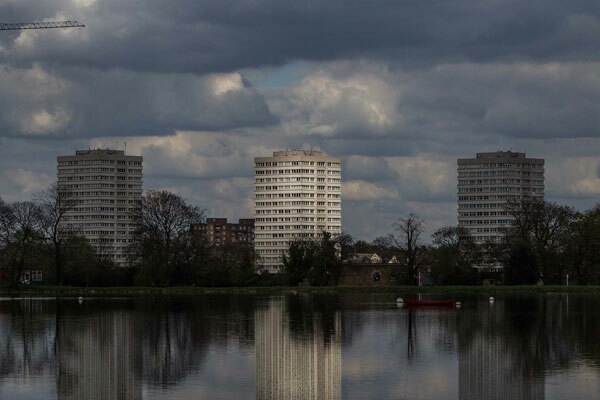 October sees the launch of the Hackney Society’s most ambitious book project to date. 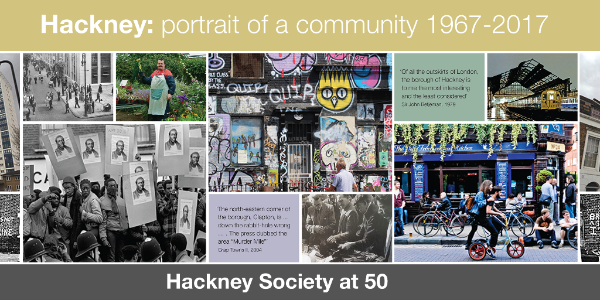 Members and friend have been writing, quizzing, fundraising and picture-taking across the borough to bring book Hackney: portrait of a community 1967-2017 to fruition; and we are ready to share it with you. 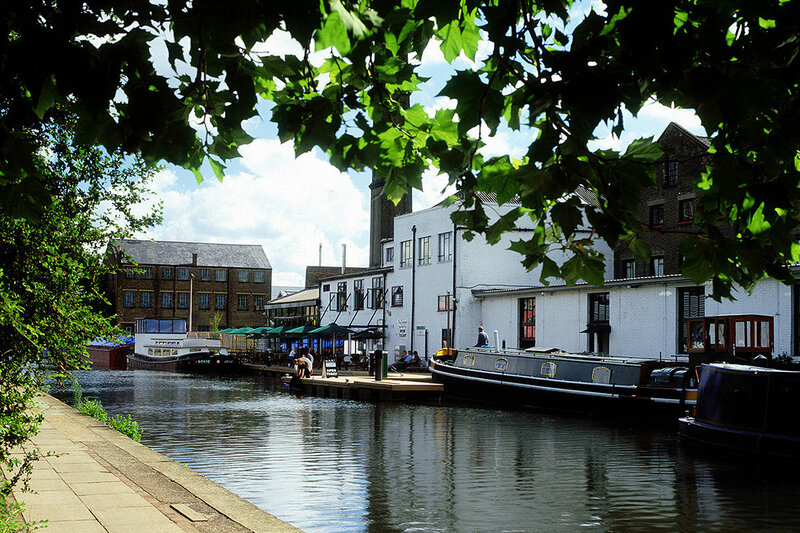 50 Years of the Hackney Society: What have we achieved and what is there still to do? 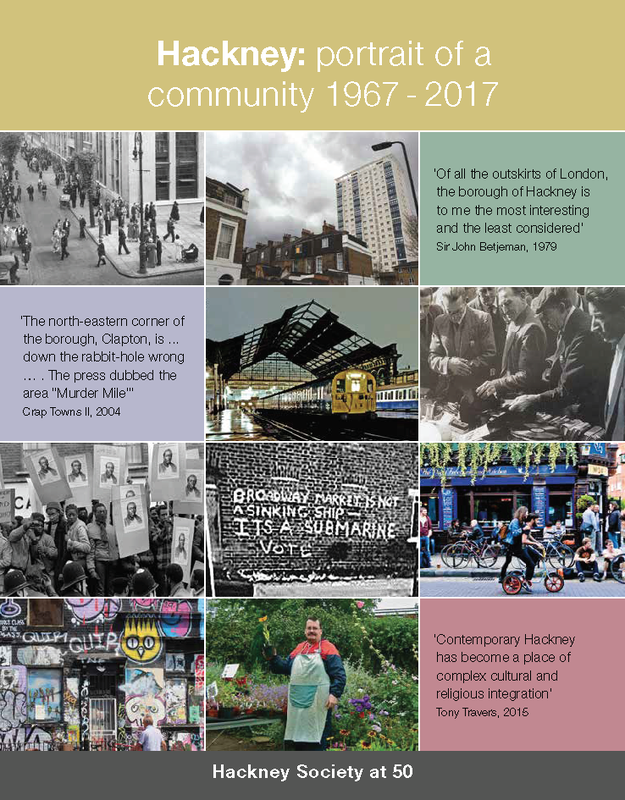 To mark the publication of Hackney: portrait of a community 1967–2017, we have assembled a panel to discuss the achievements of the Society over those 50 years; the challenges we faced when the Society was set up in 1967; how those challenges have changed; our successes and failures and the tasks which lie ahead. Copies of the book, hot off the press, will be available to purchase at £18. The event is free to all. Booking is strongly recommended. Thursday 5 October, 7pm for 7:30pm at Clapton Park United Reformed Church on Powerscroft Road. John Finn, a Local London Guide who has written the book’s opening chapter on the birth of the Society. Richard Gee, Secretary of the Society in the 1970s and subsequently, for many years, Chair of Hackney Council’s Planning Sub-committee. Patrick Hammill, Secretary and Chair of the Society for many years. Nick Perry, current Chair of the Society. Laurie Elks, the book’s commissioning editor, who will chair the discussion. To support the launch we’ll be touring Simon Mooney’s photographic exhibition around the borough in the coming months. Limited edition prints are available to purchase. 50 pieces have been commissioned from a range of authors, who have drawn on their own experiences and expertise. Subjects range from housing, ‘regeneration’ and education, to beer and theatre. The darker side is not glossed over, with pieces on the death of a youth by Emma Bartholomew, and the riots of 2011 by Hackney MP, Meg Hillier. Our good friends at Holborn Studioswill be hosting our formal AGM and taking us round the photo studios that have played host to many famous faces over the years.